Allow us to introduce you to the newest, and most destructive member of the CTOMS team: we’re calling him Buster Brown. No, it’s not a log splitter. 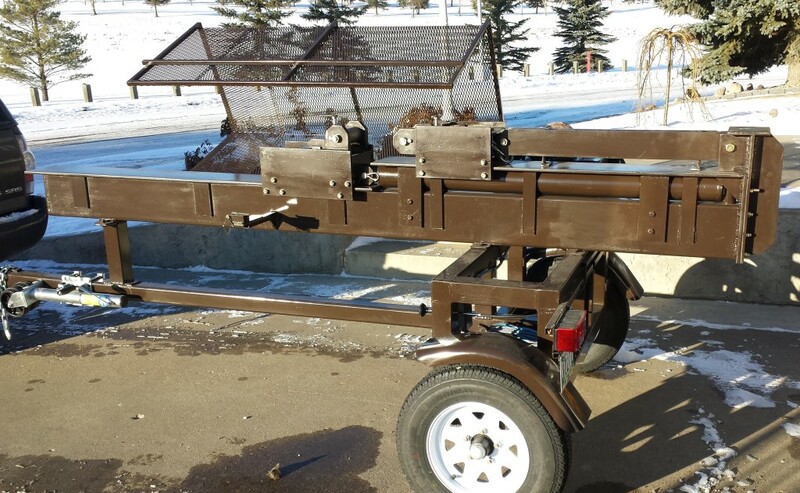 This is an amazing, custom built, mobile, slow pull test machine built for us by HK Ironworks in Manitoba, Canada. The detailing is impeccable with the bearing mounted rolling carriages, bollards and eye connection options and frame extension. We’re eager to start breaking things with it. Buster is going to allow us to conduct more and faster in house peak force and strength testing on rope systems, harnesses and anything else our little hearts desire.